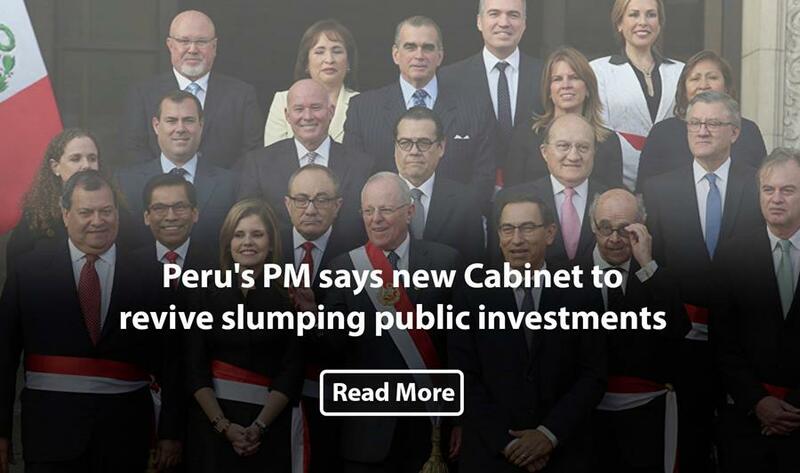 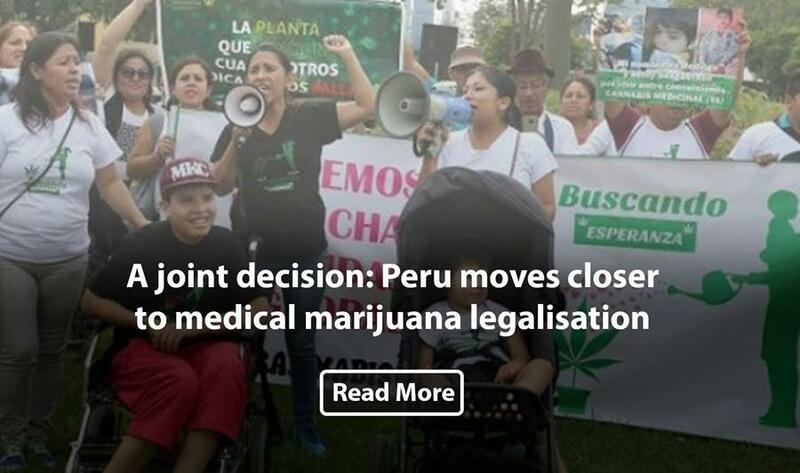 Peru’s prime minister said on Monday that the country’s new Cabinet will focus on reviving public investments as it seeks to mend fences with the opposition party that forced President Pedro Pablo Kuczynski to form a new government. 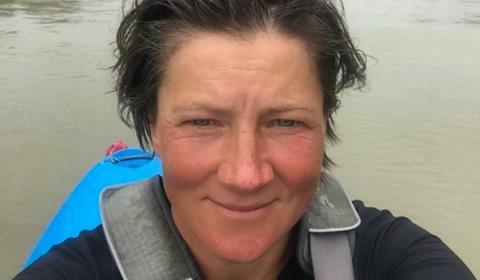 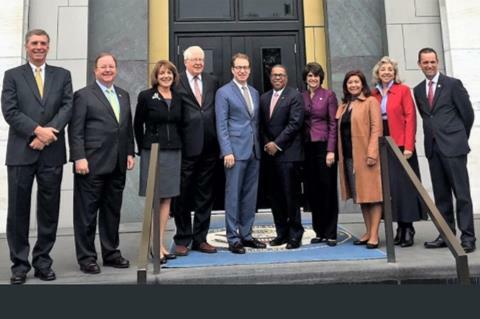 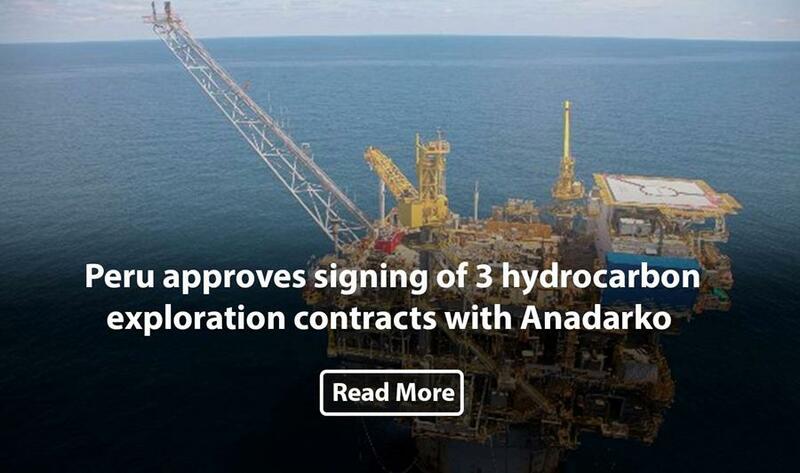 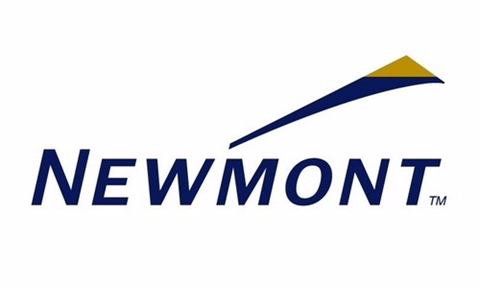 U.S. Anadarko Petroleum Corporation, one of the world's largest independent oil and natural gas exploration, as well as production companies, will begin hydrocarbon exploration in Peruvian waters, thus confirming investors' interest in the Inca country, State-run Perupetro has announced. 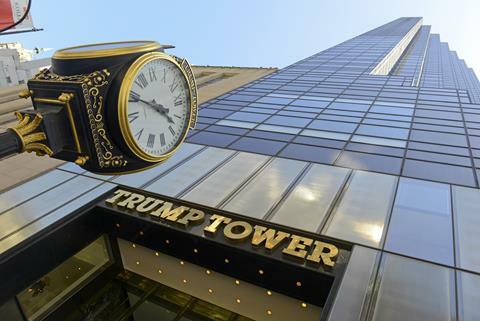 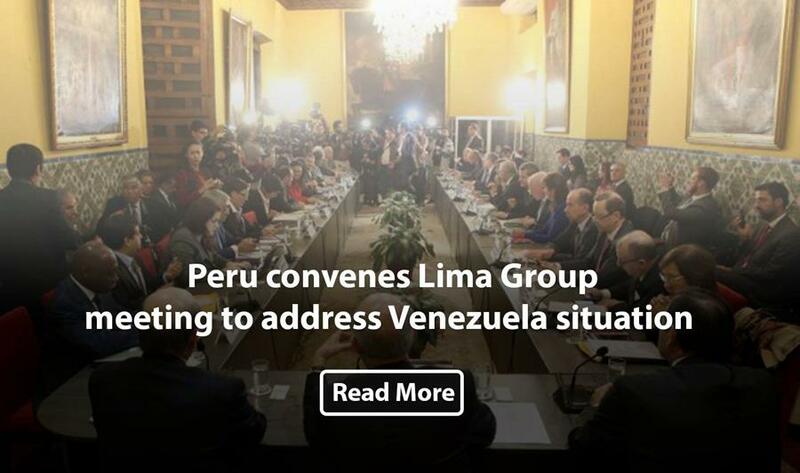 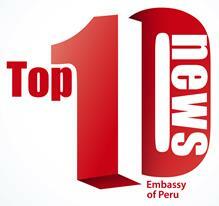 Peru has called on Lima Group's Foreign Affairs Ministers to meet for second time in New York, with the aim of discussing the Venezuelan situation development and taking new measures on the matter. 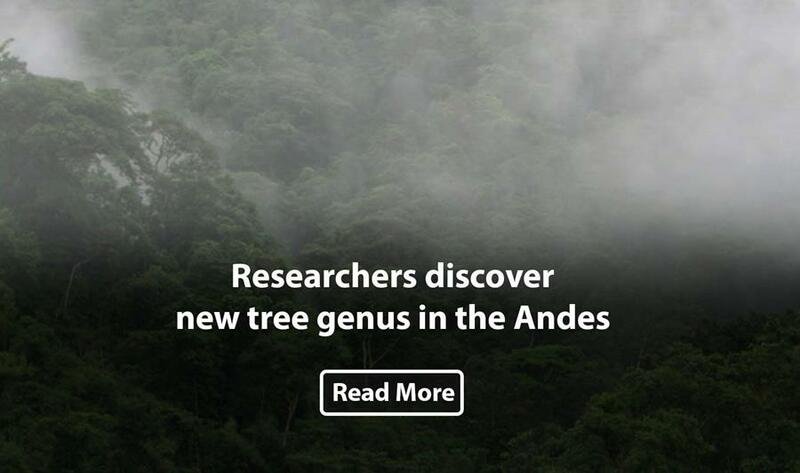 Researchers have discovered a new species and genus of tree hiding in plain sight in Peru's tropical Andes. 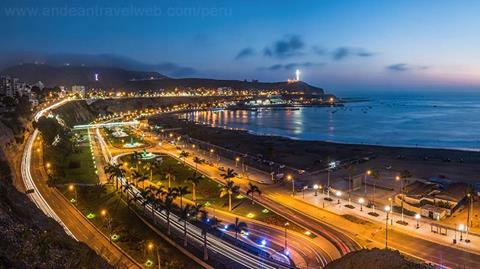 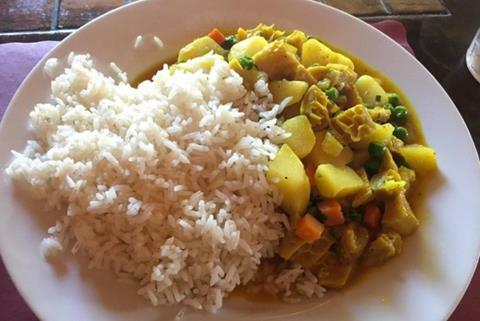 US food critic Eric Asimov describes Peru’s fast-growing fare as “one of the great cross-cultural exchanges of all time”, having absorbed influences from almost every continent over the last 500 years. 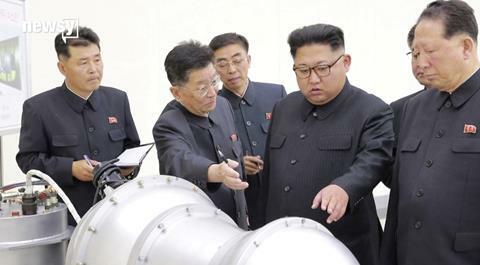 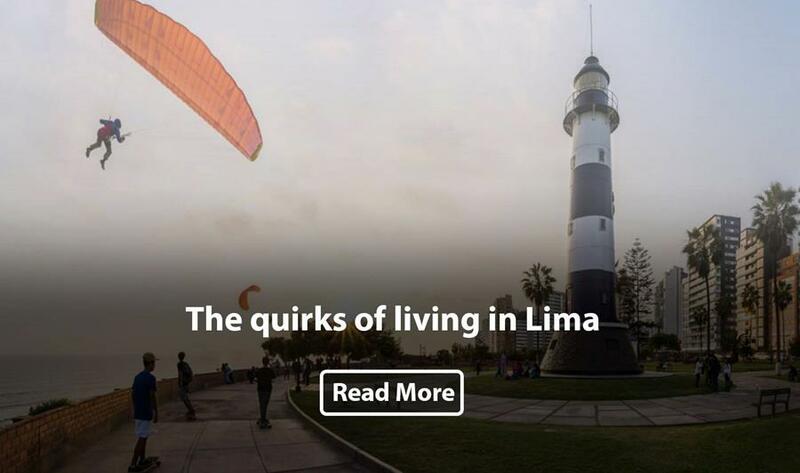 And the good news is that Londoners don't have to travel all the way to Lima to try it out. 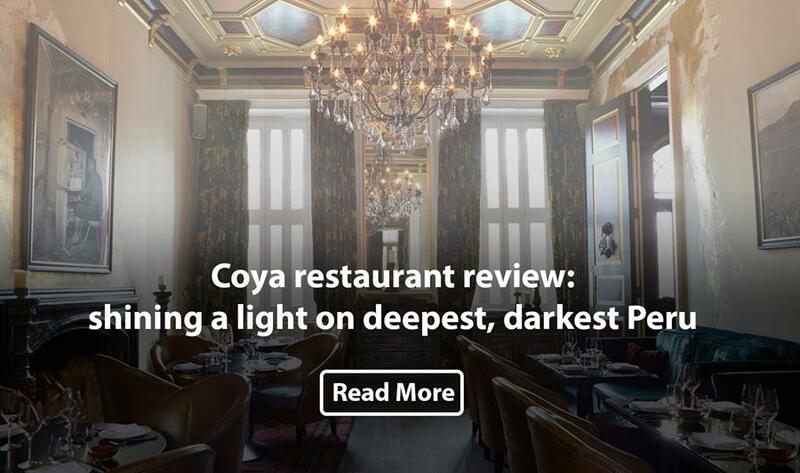 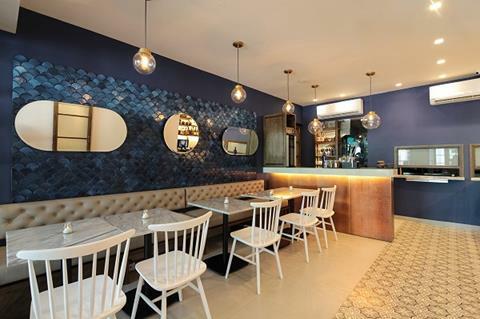 Mayfair restaurant Coya’s interpretation of Peru’s fascinating fusion cuisine is both authentic and upmarket. 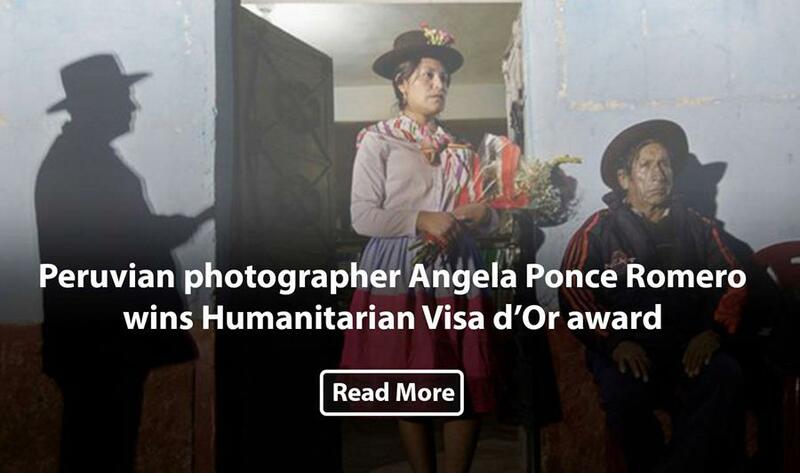 Angela Ponce Romero, a Peruvian photographer from Lima, was presented with the International Committee of the Red Cross award at the Visa pour l’Image photojournalism event in Perpignan this month. 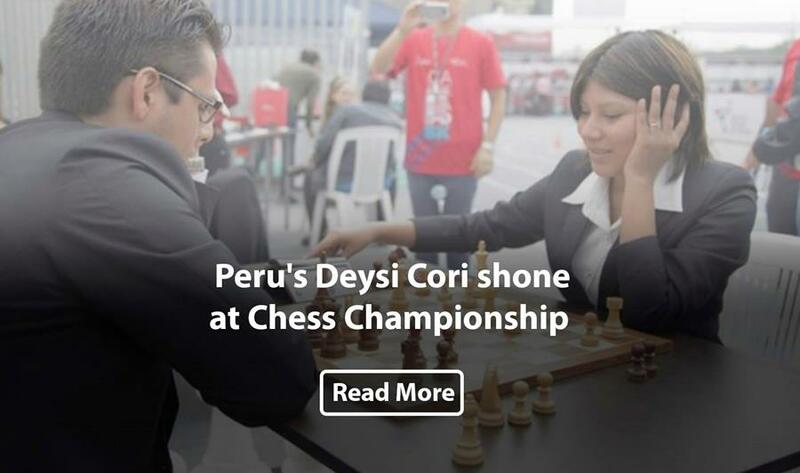 Peruvian Grand Master Deysi Cori was crowned winner of the Women's Continental Championship 2017, after defeating compatriot Ingrid Aliaga. 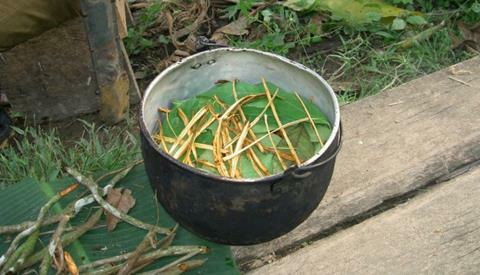 Is Ayahuasca Helping Depression or Poverty?